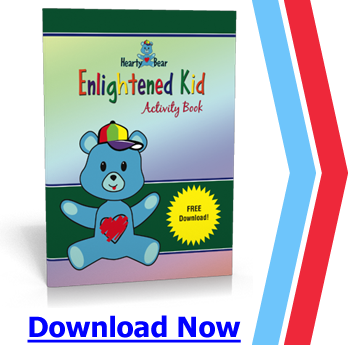 Simply enter your first name and best email address to instantly download the Enlightened Kid Program Activity Book. The Enlightened Kid Programs are all about creating a solid foundation for your child. We focus on building strong character, high self-esteem, and unlimited possibilities. The Enlightened Kid Programs offer a simple yet effective step-by-step solution to empower your children as they grow and reach different stages in their lives. Each program (ages 0-2, 2-5, and 5-8) is designed for that specific age group with games, songs, and stories that are not only fun for your child, but will naturally teach and provide them with the necessary tools and skills they need to become powerful individuals. When children are in touch with their true power, abundance and joy they naturally stop fighting, whining, and screaming – and they instantly become vibrant, happy and fun. Download your free activity book here and start experiencing the benefits of the EKP.